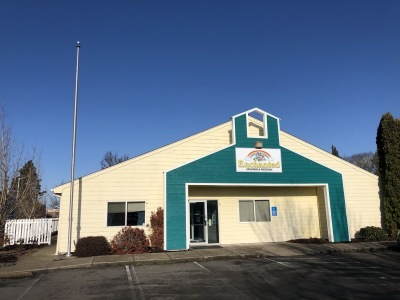 Keizer is our original location and offers two buildings side by side. 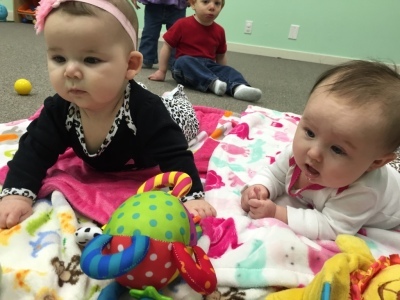 We offer an infant class (6wks - 12 month), a toddler class (12 months - 23month), an early two's class, and a two and a half year old class. 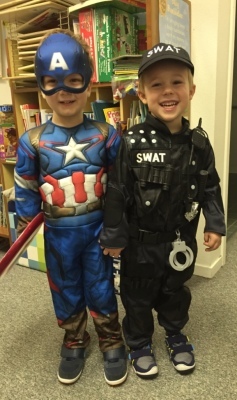 The preschool offers a 3's playroom, 3's classroom, and large 4's classroom. 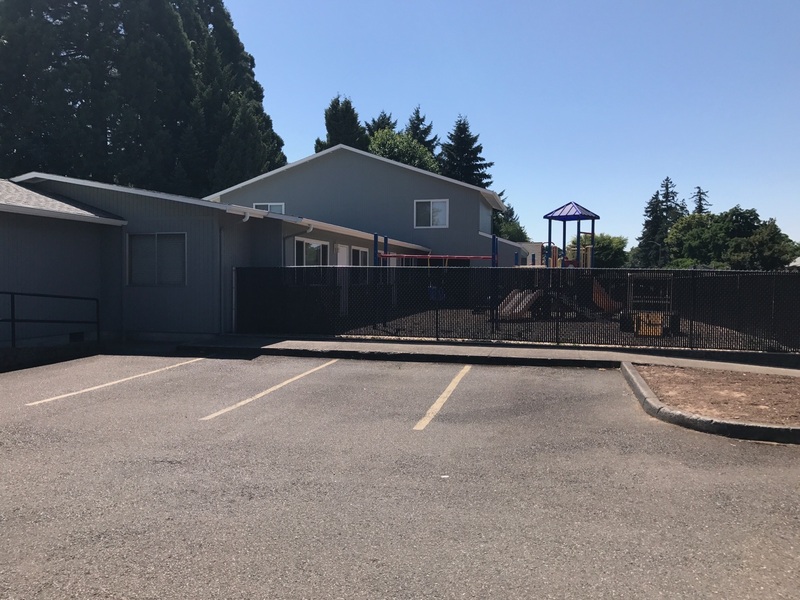 Our newest location, opened July 2017, the River Road address offers a large child care center with classroom for infants, toddlers, 2's, 3's, 4's, school age, and a gym. 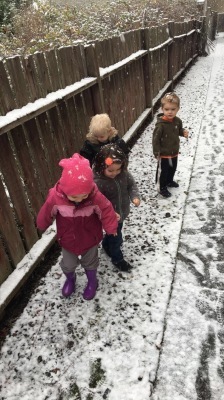 River Road has a large playground and when the weather is bad, a gym for indoor recess. 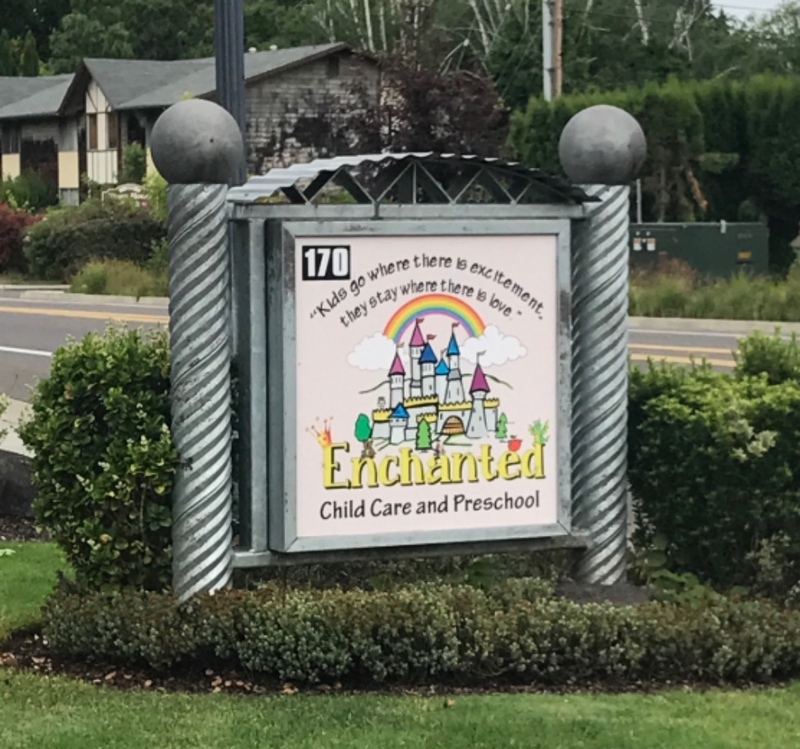 Our Salem site has a great location, on the corner of Cherry Ave and The Salem Parkway. 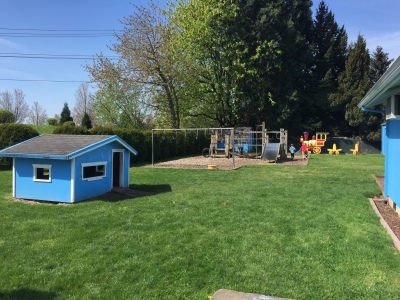 The Salem location offers extra large classrooms, a huge grass play-ground and lots of space to run and play. 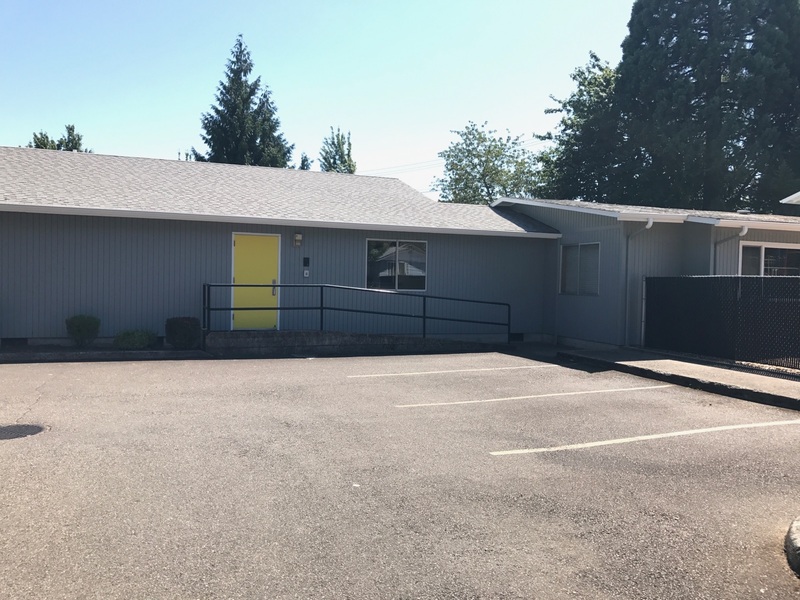 Our West Salem site has a great location, conveniently located not far off of the bridge, off of Wallace Road.. 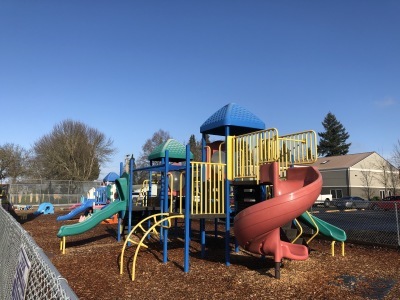 The West Salem location offers large classrooms, a huge play-ground with brand new bark and a separate toddler and 2's playground. 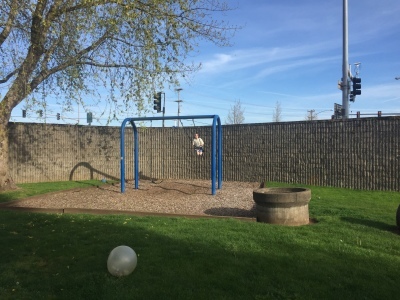 This location also has a gym for indoor play when the weather outside does not allow the kids to go outside.